Hello! I'm Rie, how are you? 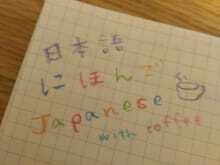 I'm interested in foods and language exchange! I'd like to share some time with you in Tokyo or Kanagawa. I can tell you about Japanese typical cuisine and teach you Japanese Hiragana, Katakana and Kanji! 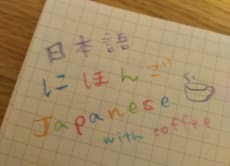 Let's learn Japanese with coffee at a cafe in Tokyo!